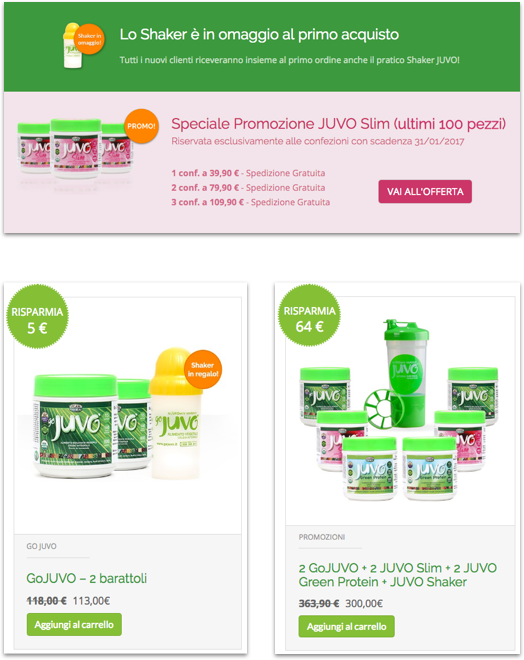 The JUVO product line is an innovative solution to improve the health and well-being of our body, thanks to a diet based on raw food and biologically active foods. 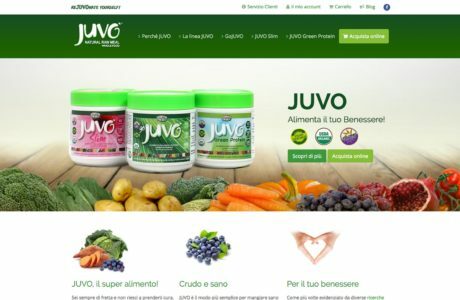 JUVO is a superfood: raw, alive and 100% vegetable. It is aimed at all those people, especially women, who like to stay in shape and have little time because they are busy with the career and the frenzy of life. 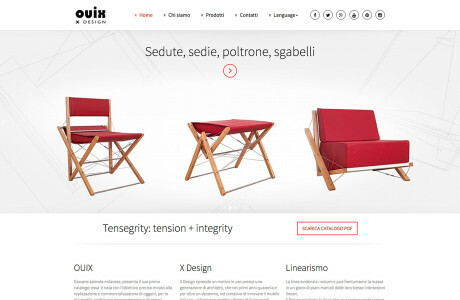 JUVO already had a website. 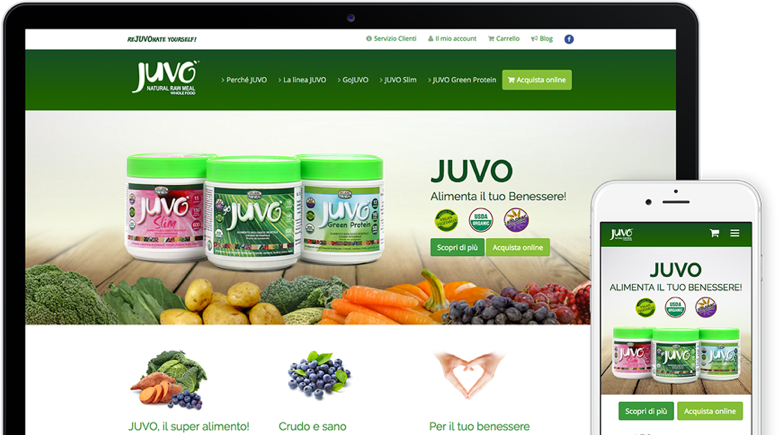 The previous site is dated in several ways: it was not responsive, had no flexibility in bid management, and was not well positioned in search engines. 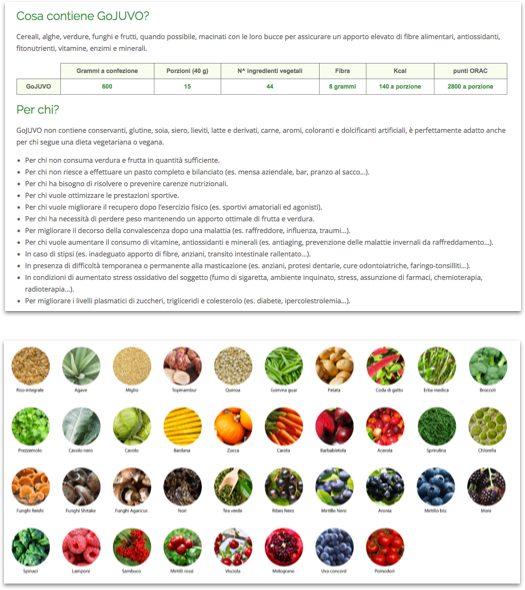 Waga’s task was therefore to create a restyling to refresh the brand image and to improve the critics points identified during the analysis. Waga has carried out a website and keyword ranking search engine analysis and has set up a site and page architecture to make the site more easily indexable. 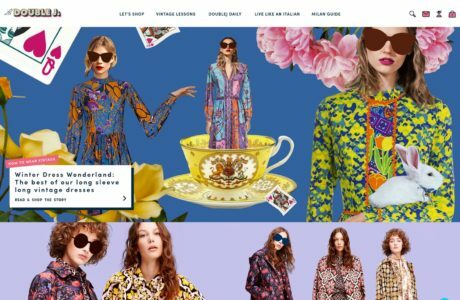 It also chose a platform that would favor the SEO part, while allowing rapid and flexible development to give the customer a complete solution to all their needs. In addition to all the basic management of e-commerce, many other features have been activated: blog, newsletter, advanced promotion management, expedition management, product groups, wish list. The site’s architecture has been completely revolutionized. New texts have been written and new sections have been added to better present the products. The products are only 3, but are organized in several bundles that are affordable with a pre-determined discount. 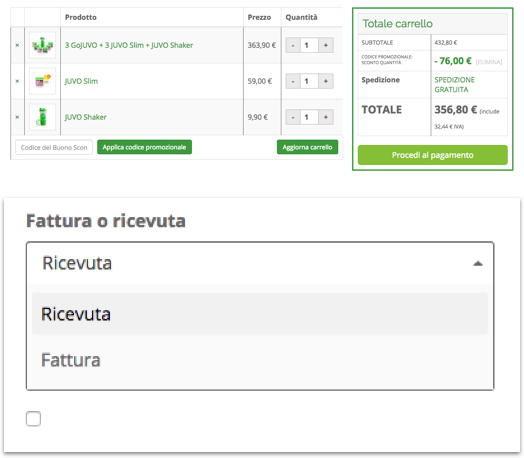 Cart and checkout have been simplified and adapted to Italian and European taxation.